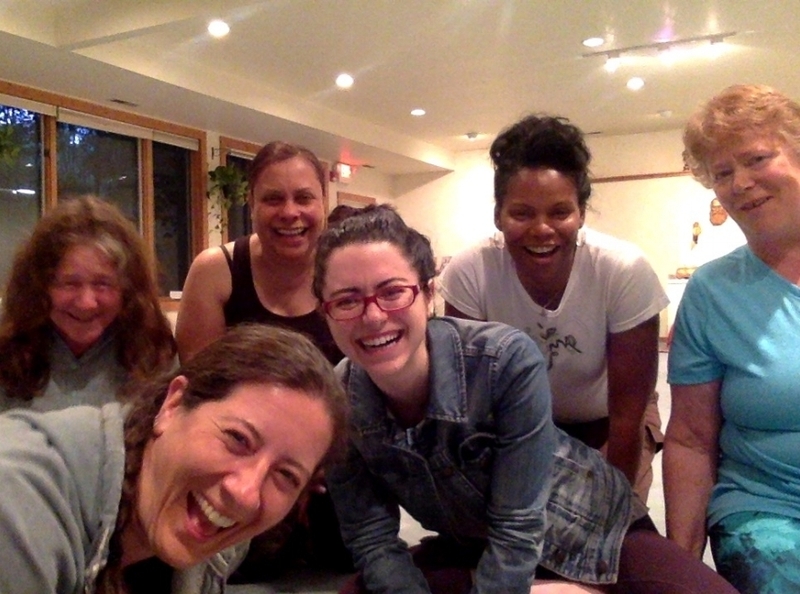 LAUGHTER YOGA WITH JANAKI PIERSON!!!! Laughter has been shown to reduce stress, produce a positive mindset and promote a sense of relaxation and joy in the body and mind. Participants are invited to come prepared to laugh, and to laugh for no particular reason. In traditional laughter yoga, as it began in the 1990s in India, certain exercises are sometimes used initially to stimulate a group into laughter. Noticing that one, or everyone, can simply choose to begin laughing uproariously, and that laughter is contagious, this is Janaki’s preferred method. Both techniques may be introduced during these “Laughing with Abandon” events.